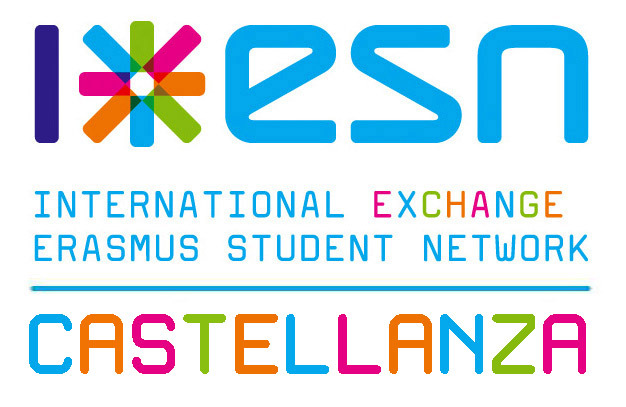 ESN Italy is the network of universities associations, which represent the Italian branch of Erasmus Student Network International, the European network created in Copenhagen in 1990 to facilitate students mobility and provide an information and support service freely supplied by students. ESN Italy was officially established on 22nd October 1994 from the initiative of the members of the oldest Italian sections (Siena, Parma, Pavia, Milan, Trento, Bologna, Genoa) aiming to emulate on a national scale, the same level of activities coordination and coherence of intent that was already developed by the international network. ESN Italy, being the Italian Network of voluntary university associations, offers its services to foreign students hosted at Italian universities and to Italian organisations interested in mobility programs. ESN Italy is a free non-lucrative association, apolitical, non-denominational, that pursues the objectives clearly stated in the statute and in the International Network’s Directives. Therefore, it aims to facilitate university students’ mobility in Europe. Providing welcoming and tutoring services to foreign students spending a semester at an Italian university (through a service that ranges from finding accommodation, tutoring and organization of cultural events that facilitate students integration in the foreign university environment. Providing up to date information on European exchange programs. Developing a systematic evaluation of the programs, through the students that took part in them. ESN Italy is made of 51 local sections and more than 20 000 members.